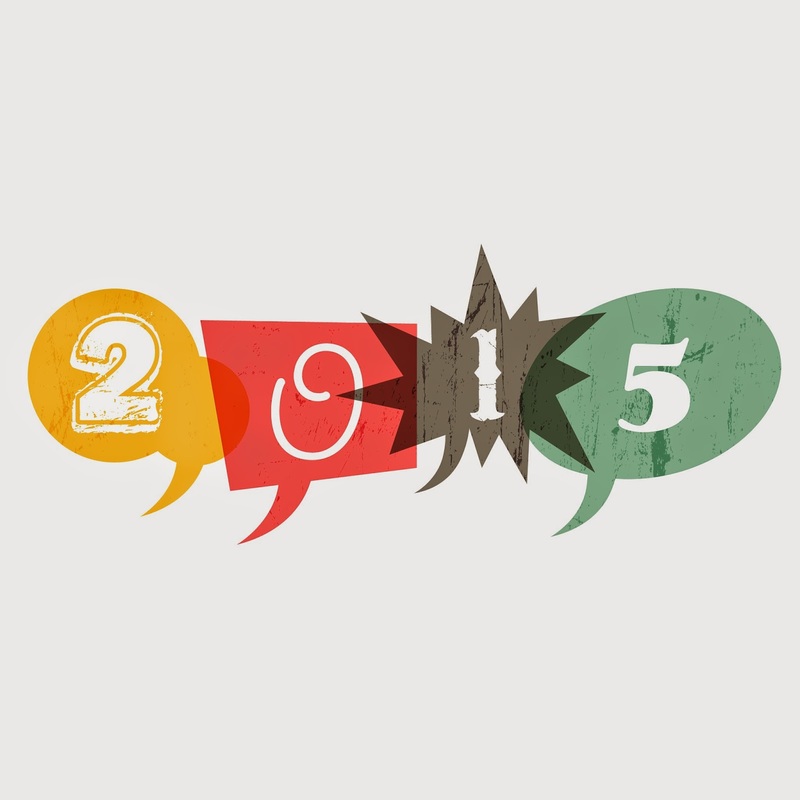 Digerati Blog: 15 things you need to update on your website for 2015. 15 things you need to update on your website for 2015. Here is a list of 15 things to look at editing on your website in the period just before and after the Christmas/New Year break. 1. Homepage images - might be time to source some new images to refresh your homepage. 3. Then, make sure you remove the holiday opening hours! 5. About us page – is there any dates or ‘we’ve been around for x years’? 8. Prices and promotions – are these changing for 2015? 9. Testimonials – are there recent ones you could add? 11. Contact details of your business and staff – are these all still accurate? 15. Consider if there are any 'big' updates or changes you'll want on your site - is it mobile responsive? Does it need a redesign? Give Digerati Solutions a ring if you need any help with your website (02) 9545 2983. We'd be happy to guide you into the New Year with a fresh looking web presence.